"Maybe it's time to consider getting some help." 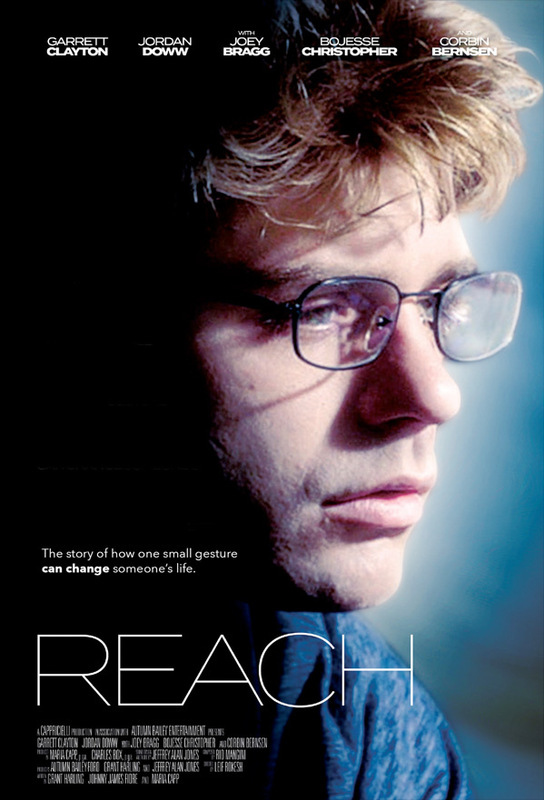 Freestyle Digital Media has released the first official trailer for an indie film titled Reach, from first-time filmmaker Leif Rokesh. The honest high school drama is about a social awkward kid named Steven, played by Garrett Clayton (from Hairspray Live! and "The Fosters"), who is planning on killing himself. A new kid in school befriends him and provides some comfort to help him step back. Steven's new friends try to find creative ways to pull him out of his depression. The cast includes Corbin Bernsen, Jordan Doww, Joey Bragg, Johnny James Fiore, Kevin Sizemore, and Concetta Tomei. This looks alright, a bit dour and depressing, perhaps with some positivity to offer. 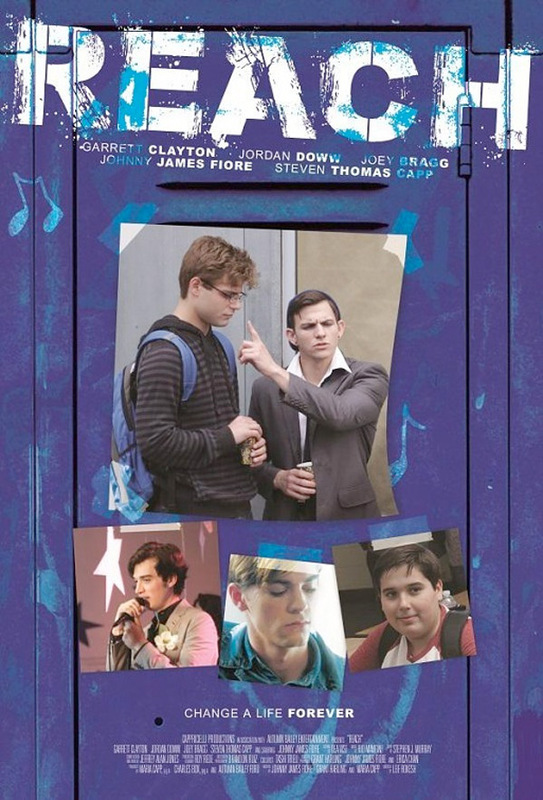 A socially awkward band geek, Steven Turano (Garrett Clayton), is planning on killing himself. However, when Clarence, the new quirky kid in school, befriends him, Steven's plans are sidetracked and he reaches beyond his comfort zone forming stronger relationships with his father, friends and teachers. The boys form an inseparable bond as Clarence finds creative ways to pull Steven out of his depression. Reach is directed by filmmaker Leif Rokesh, making his feature directorial debut. The screenplay is by Maria Capp, Johnny James Fiore, and Grant Harling. This first premiered at the Dances With Films Festival this year. Freestyle will release Rokesh's Reach in select US theaters + on VOD starting on October 19th this month.